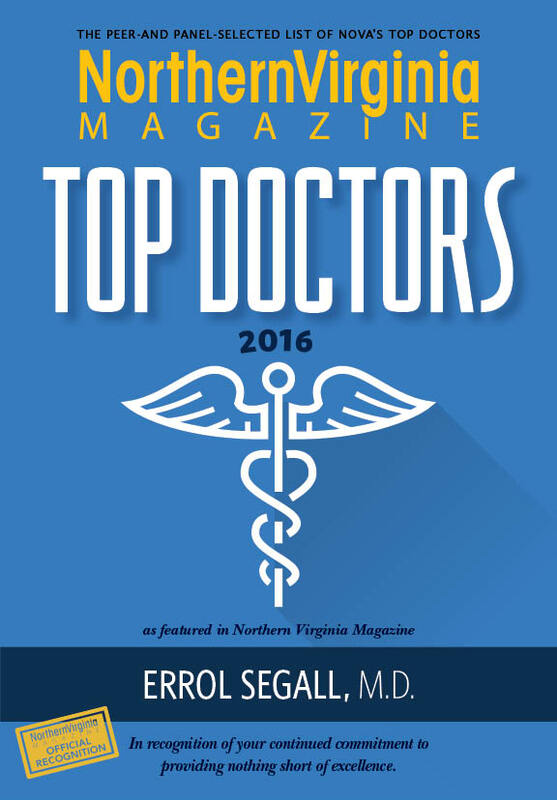 For those interested in knowing something about their physicians, here is a brief biography about me. I am originally from Wisconsin and I still feel quite rooted in the Midwest. I left for college in 1967 enrolling at Columbia College in NYC where I graduated in 1971with a major in Biochemistry and a minor in Art History . For medical school I returned to the Midwest and attended University of Wisconsin, graduating in 1975. All of my post medical training was at Georgetown where I did an internal medicine internship followed by a year of neurology and then my residency in psychiatry. After completing my residency I spent a year working with Dr Tom Wise at Fairfax Hospital in a Hospital Psychiatry fellowship. 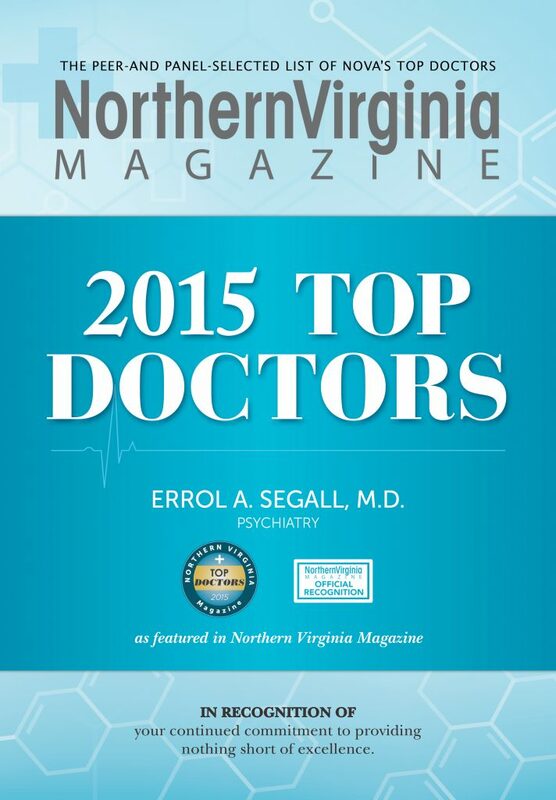 Since 1982 I have been with the Northern Virginia Psychiatric Group and am one of its senior partners. I was on the clinical faculty at Georgetown University Medical School from 1984 -2010 reaching the rank of Associate Clinical Professor of Psychiatry. The majority of my time is doing outpatient assessments and treatment. I also find hospital work fulfilling and am currently on the staff at Sentara Northern Virginia Hospital in Woodbridge, Va. I consider myself not firmly aligned with any particular psychological theory or type of therapy though my education was primarily psycho-dynamic. I feel medications, when used judiciously, can help reduce aspects of psychological distress that can lead to impaired functioning. If you have any other questions of me…don’t ever hesitate to ask when we get together during an appointment.